Sarah discusses the Old Testament texts for the Fifth Sunday After Epiphany in this replay episode. In Isaiah 40:21-31 the prophet tells those who have been exiled that God will give them strength and will not let them falter. Psalm 147:1-11, 20c is almost a response to the questions raised in the Isaiah text, . As always, if you enjoyed the show, follow us and subscribe to the show: you can find us on iTunes or on any app that carries podcasts as well as on YouTube. Please remember to ... See More subscribe and give us a nice review. 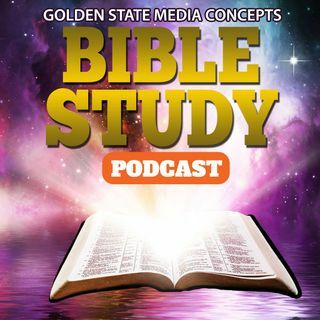 That way you’ll always be among the first to get the latest GSMC Bible Study Podcasts.